Carson City is filled with love this February the 14th, and all of us in Northern Nevada have surely been enjoying the slightly warmer weather that is certainly welcome in the middle of winter. But maybe you’ve been enjoying it all too much, and you completely forgot to prepare for the holiday. No gift, no reservations, no plans? It’ll all be okay, because we’ve got you covered. Luckily, you have a weekend to plan and prep before taking your significant other to dinner this upcoming Wednesday (if that’s the plan – there are all kinds of ways to celebrate V-Day!). And the best part? You don’t even have to leave Carson City. Here’s the Carson City guide to Valentine’s Day 2018. First things first: the flowers. Don’t forget the flowers. At Carson City Florist, you’ve got a bunch of options. 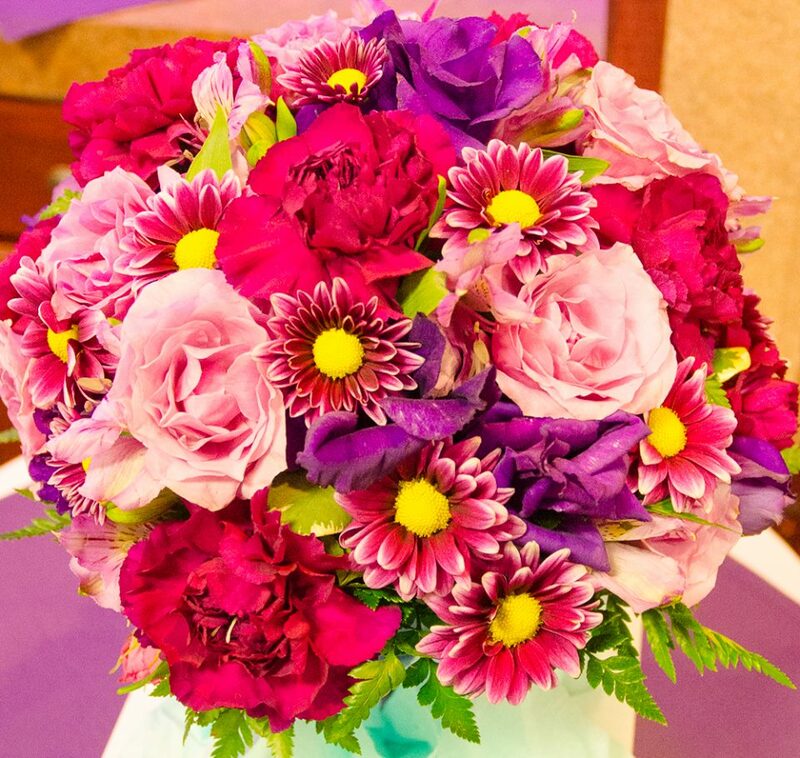 There are the classic red roses, some bright and simple purple tulips, elegantly arranged white roses and so many more bouquets to match the tastes and personality of your loved one. Buy online, call ahead or just drop in and order – then you can have them surprise-delivered to your S.O. at work or just be ready for Valentine’s dinner with the most impressive bouquet in hand. Hopefully you know your spouse/boyfriend/girlfriend better than I do, so you’ll know exactly where to go in town for a last-minute gift. 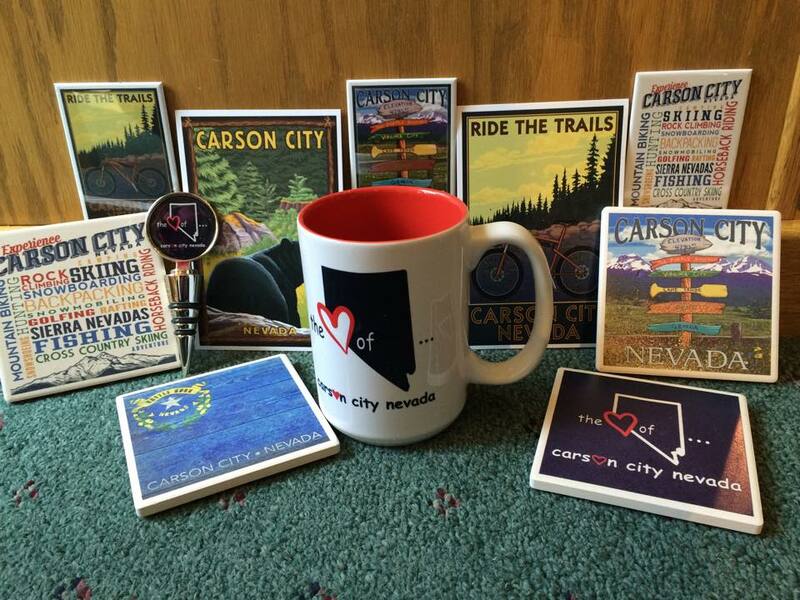 Either way, this is a perfect chance to highlight some of the best gift shops in Carson City as well, just in case you want to throw in something locally made or full of Northern Nevada flair. The Purple Avocado in Downtown Carson City is just the spot, with all kinds of personalized gifts, quirky home decor and handmade jewelry. Find some lotions to throw in with the rest of your gift, perhaps a unique journal or coffee mug that reminds you of that special person. Not far away is Artsy Fartsy, where you can splurge on a fantastic one-of-a-kind painting made by one of the best Northern Nevada artists – it’s actually a gift both of you can enjoy. Whether you’re shopping for a man, a woman or even just yourself, the gift of art is always a perfect gift. Now for the dinner itself. 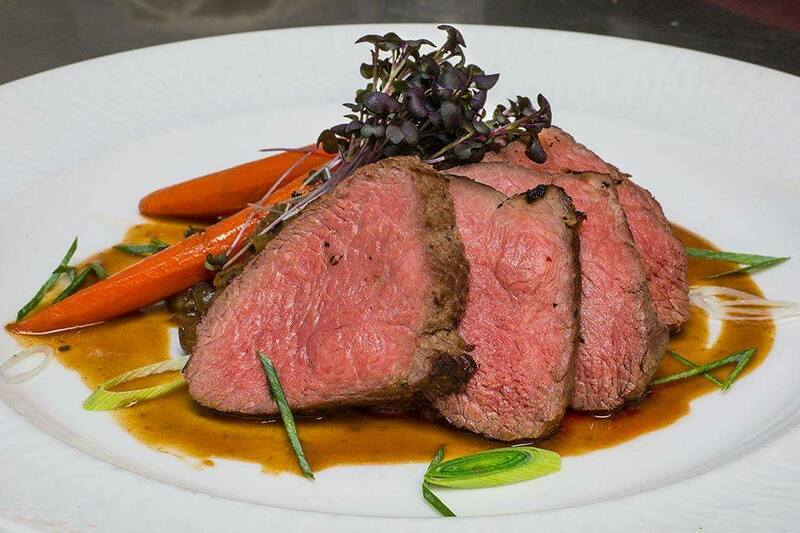 Carson City has plenty of fine dining options – it’s just about picking the right one for you and your significant other. For something classy, candle-lit, quiet and out of the way, I suggest North Carson’s Glen Eagles. You have some scrumptious pasta to choose from, fresh seafood like king salmon and Australian lobster tail with filet and mouthwatering steaks like the T-bone and the filet mignon. For something slightly more casual but just as eclectic as the city itself, try Living the Good Life. It’s got a trendy, upbeat vibe and a menu of seafood, pasta and decadent cheesecake for dessert, plus a great wine and cocktail list. You may even get some live music. Last, for intimate, delicious and all-around classic Carson City fine dining, look no further than Adele’s. A fresh, farm-to-table Valentine’s date night has its home right through the restaurant’s doors. Try the pomegranate duck breast or the baked orange saffron chicken, or each of you could go for one of the Bently Ranch steaks for one of the richest and best dinners you’ve had so far this year, just as it should be for Valentine’s Day. So get started and make this the V-Day to top in Carson City. Have a fantastic evening and, above all, enjoy each other’s company. Then start planning to make next year’s even better. For all other weekend events visit our Daytime, Nightlife and Community pages.